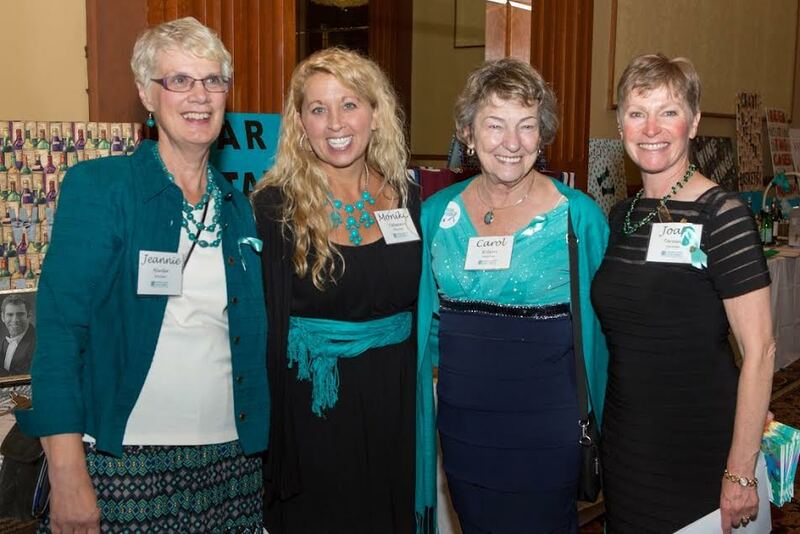 Tips from Jeanene Smith, COCA Associate Director, and long-term ovarian cancer survivor. Set up a phone tree of people who need to know how you are doing and/or can lend support. You can also utilize a service such as www.MyLifeLine.org to keep people informed of how you are doing without having to make a multitude of calls when your energy is low. Go to the dentist BEFORE you start chemo. Most doctors will advise AGAINST going to the dentist while you are in chemo due to the risk of infection. Get a pedicure (and manicure!) BEFORE chemo begins. Stock your pantry and refrigerator with easy to prepare food and snacks. Consider buying items that are a bit more bland. Your taste buds may change during chemo. Cook a few meals ahead (or ask your family and friends to help) for the freezer. There will be days you don’t feel like cooking. Make it easy on yourself and buy a big pill box to help manage any medications that you might be given to combat side effects. Consider purchasing (or borrowing) a comfortable reclining chair – very beneficial as you recover from surgery and go through chemo. Make sure caregivers have keys to your home. Make a checklist of bills you regularly pay and when they are due so that you don’t miss making any payments. Write any questions down in advance of your appointment. Always take someone with you to take notes and ask questions that you might forget. Don’t be afraid to question your doctor (it is your health, your life, and you are the customer) but remember, your doctor is your best ally. Seeking a second opinion is OK. Consider keeping a 3-ring binder to house your doctor visit notes, questions for the doctor, blood test results, CT Scan reports, and a journal where you daily track how you are feeling physically and emotionally. If you are in pain, report it to your doctor. Do NOT try to tough it out. If you are in pain, you cannot heal. If you are nauseous, ask your doctor for medications to help, and take those medications at the very first sign of nausea. Constipation and Diarrhea – talk to your doctor about incorporating a stool softener, laxative, or anti-diarrheal medicine into your daily routine. A simple stool softener such as Colace or anti-diarrheal pill once a day can make all the difference. Fatigue – Keep track of your lowest days and plan to rest as much as possible. Don’t push yourself. Your body is fighting a battle, and it needs rest. Feeling good days – You WILL have days when you feel good, typically right before your next treatment. Use these days for housecleaning, errand running, and preparing for your next round of chemotherapy. Depression – Chemotherapy can affect brain chemistry. It’s a smart move to talk to your doctor about an anti-depressant or anti-anxiety medicine and start it sooner rather than later in your treatment cycle. 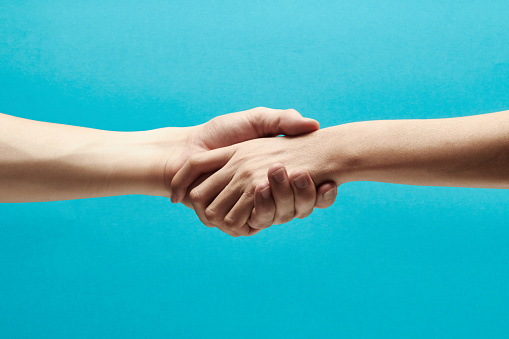 Bad days – If you notice days during your treatment cycle that are worse than others (emotionally and/or physically), ask someone to stay with you on those days to help. You might notice that regular eating utensils taste awful and leave a metallic taste in your mouth. Use plastic utensils. 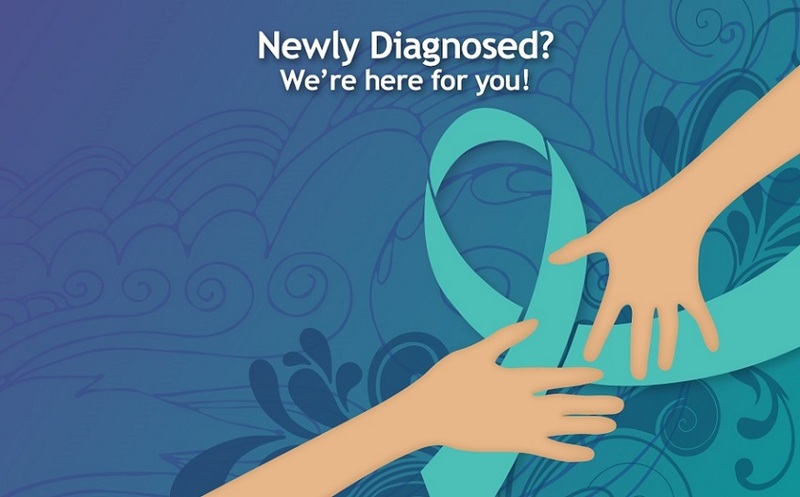 Welcome the assistance from family, friends, neighbors, and professionals. You do NOT get extra points for toughing it out. People want to help but don’t know how to help. Give them an opportunity to show you that they care. Ask for help. Attend a support group. You’ll learn so many tips for combating side effects, managing treatment, and coping.